As the 2012 presidential election comes to a close, PARC analysts continue to analyze and discuss ads from the campaign. 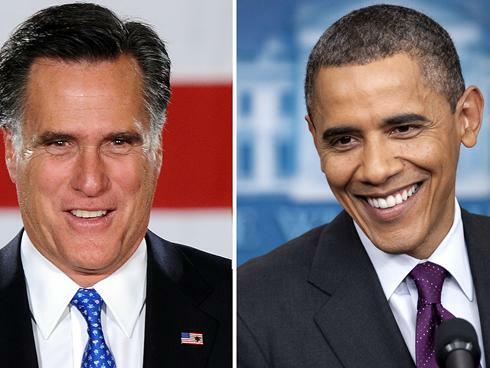 Now posted are analyses of two recent spots from the Obama campaign on education and Governor Romney’s record as a venture capitalist. Also posted are new analyses of a parody spot from Funny or Die and a anti-Obama spot from the group Campaign for American Values.